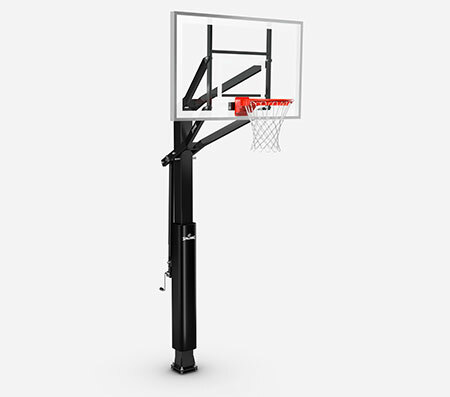 Built for after-school practice and weekends at the rec center. 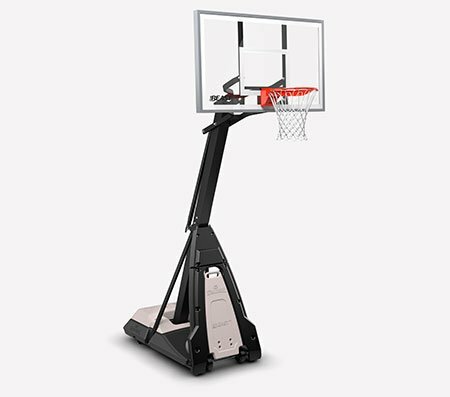 The TF-500 indoor game basketball has a deep channel design that helps young ballers master their skills. The composite cover gives it the feel of leather without the break-in time. 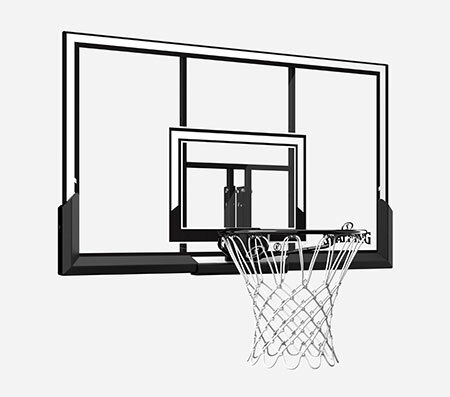 Available in official NBA size and weight: Size 7, 29.5", official WNBA size and weight: Size 6, 28.5", or Youth size and weight: Size 5, 27.5"